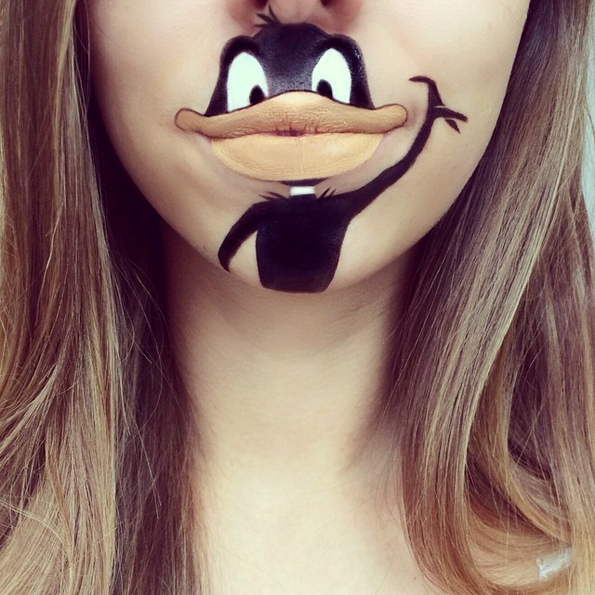 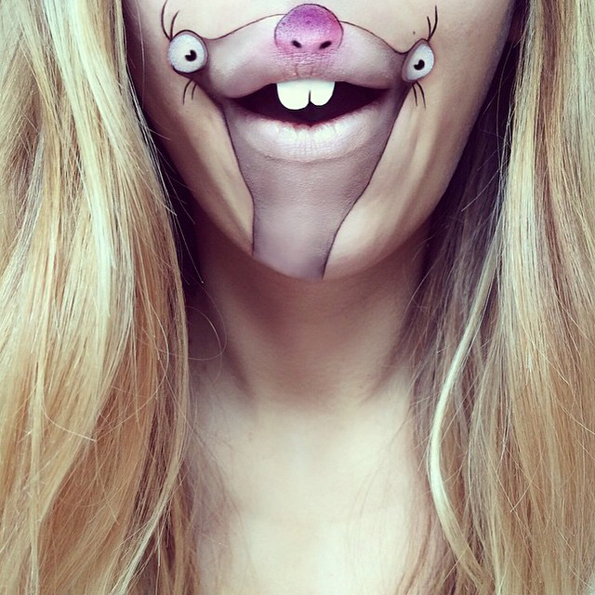 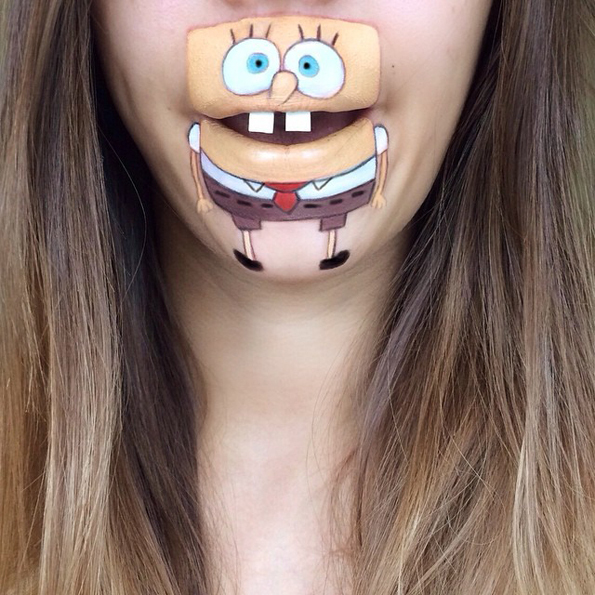 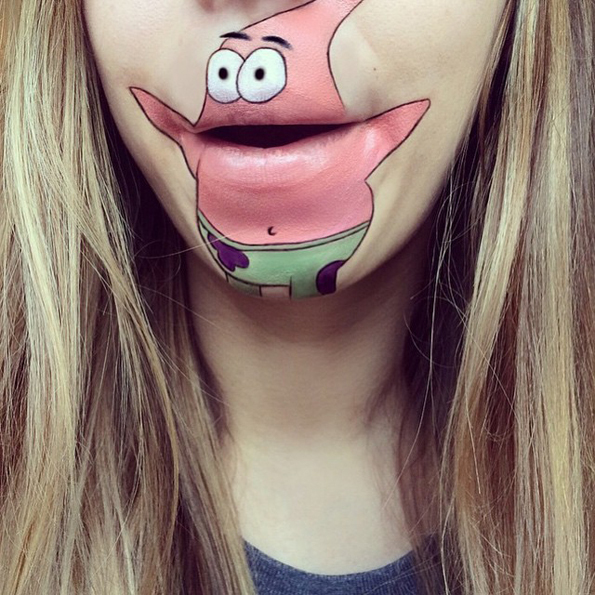 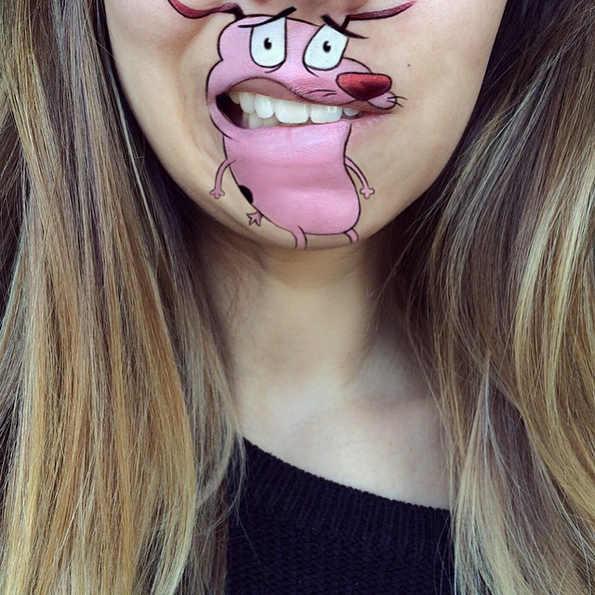 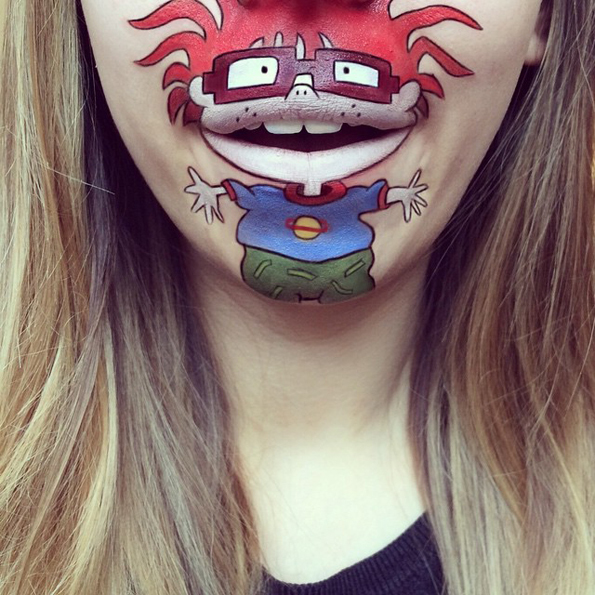 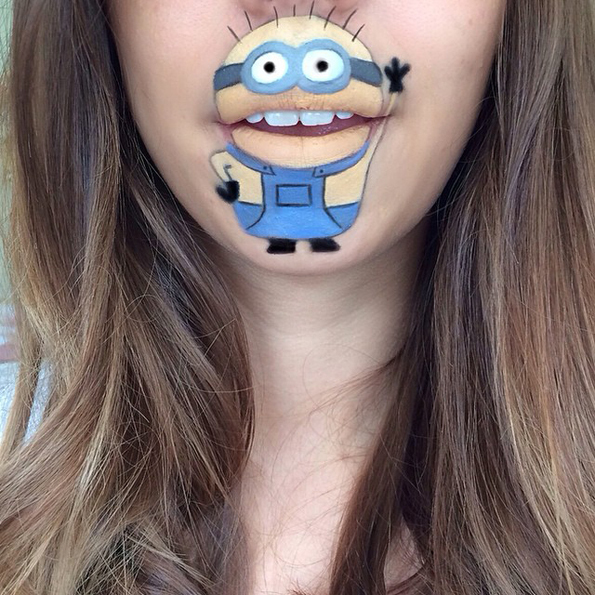 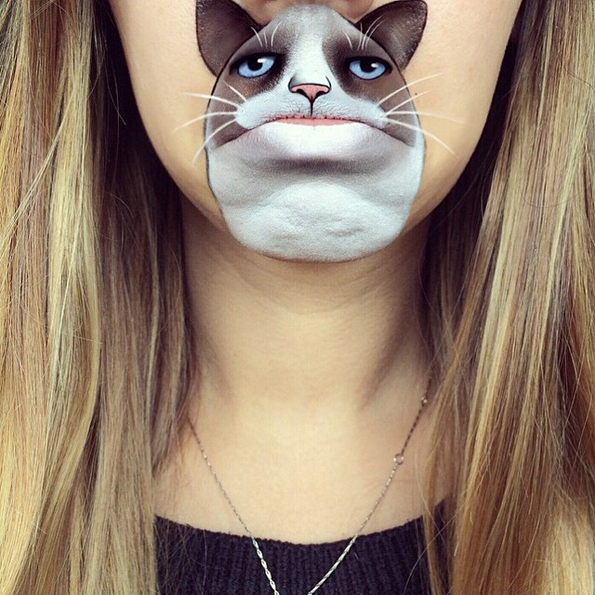 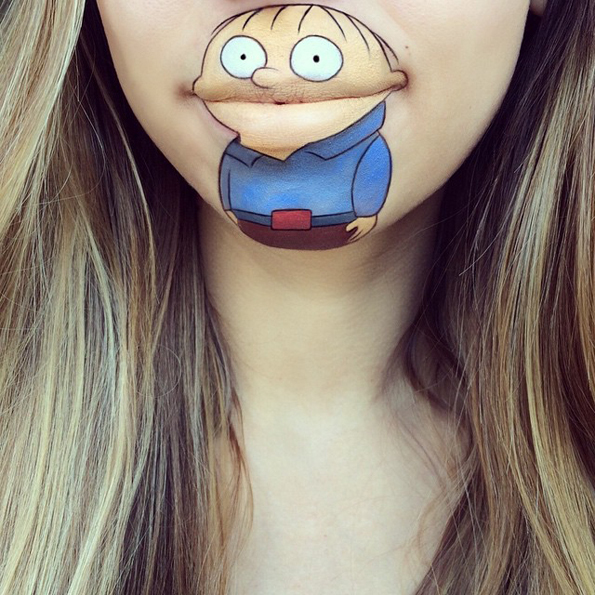 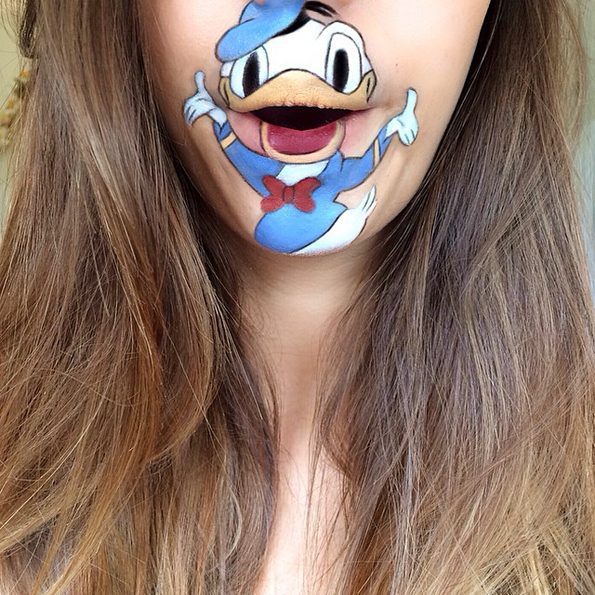 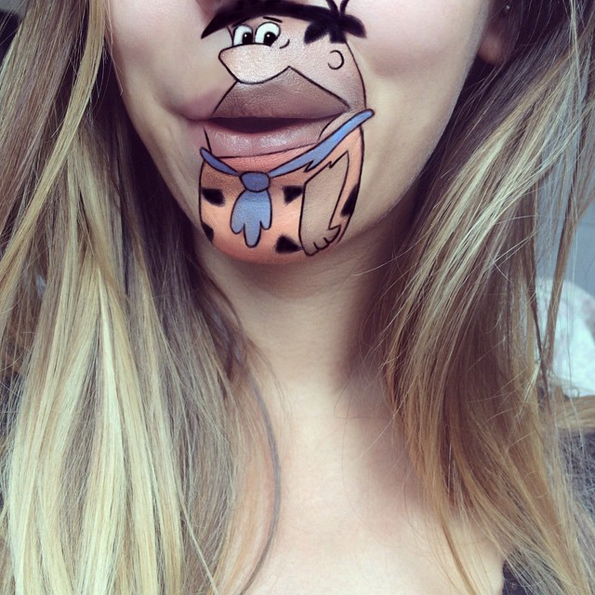 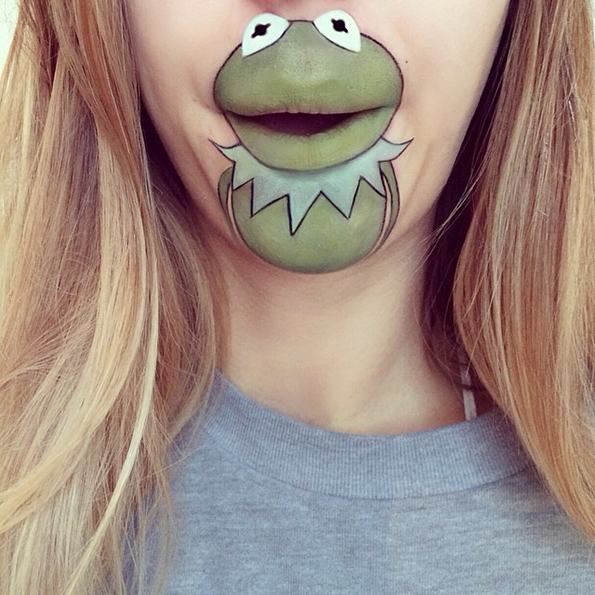 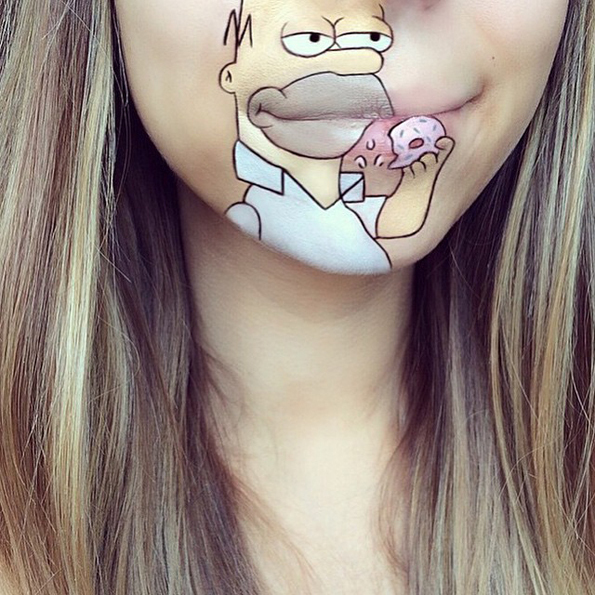 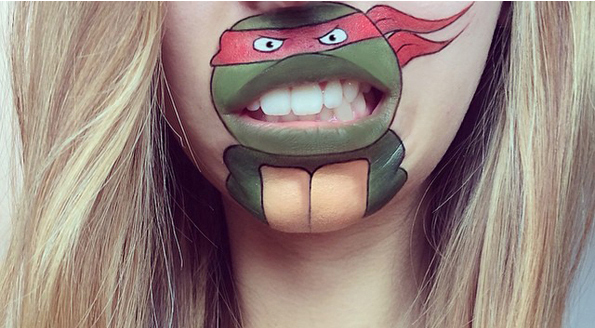 We’ve seen London makeup artist Laura Jenkinson’s lip art before, but now she’s back with a whole new batch! 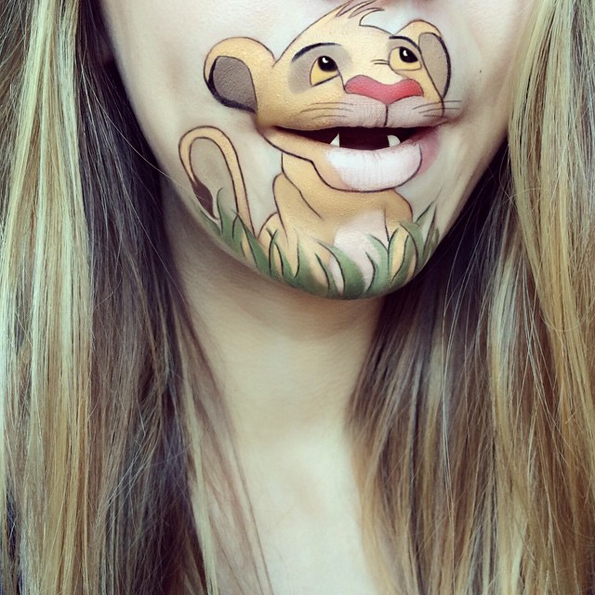 She drew up all your favorite characters: Kermit the Frog, Donkey from Shrek, Spongebob and Patrick, Simba, Homer Simpson, and more. 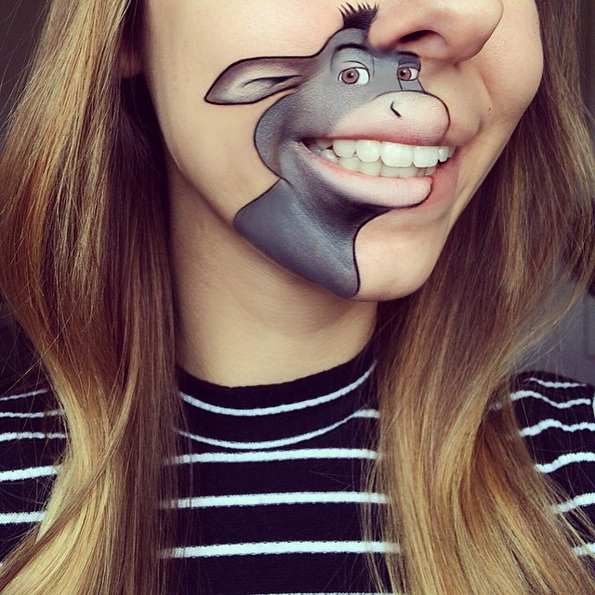 My favorite is Quasi Modo. 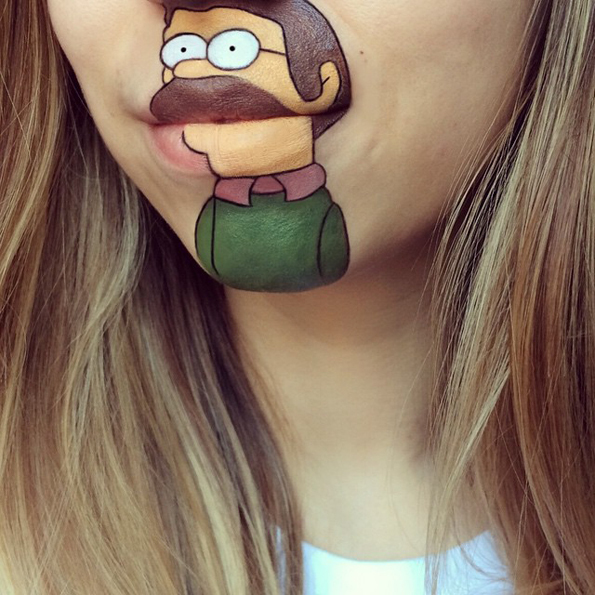 Not because I see a lot of myself in him, but that is a huge factor. 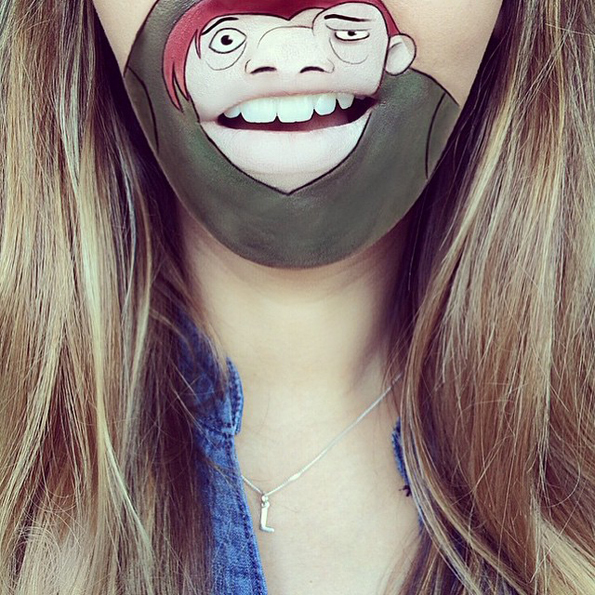 I am a monster!